Rogersville: Douglas MacArthur "Mac" Smith, age 76, passed away Wednesday, February 6, 2019. He was a native of Grundy, Virginia, and had lived in Rogersville for most of his life. 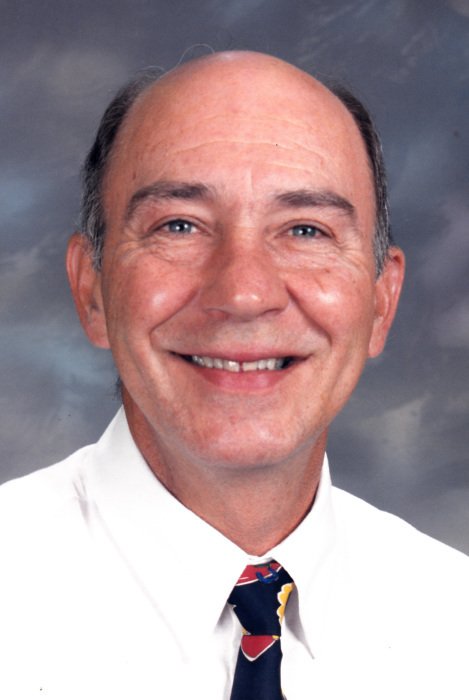 Mr. Smith received a Bachelor of Education Degree from East Tennessee State University. He received a Masters Degree of Aerospace Education and also an Education Specialist Degree from Middle Tennessee State University. Mr. Smith was a teacher for 15 years, then principal for 20 years before retiring in 2001 at Hawkins County Elementary School. He attended Rogersville Presbyterian Church. Mr. Smith was a veteran having served in the U.S. Army 1st Infantry. He was a 50 year member of Union Lodge No. 7 A.F. and A.M., Junction City, KS. Mr. Smith was preceded in death by his parents, Robert A. and Gusta Rowe Smith; brothers, Bobby Ray Smith, Charles A. Smith and Donnie Harold Smith. He is survived by his wife of 48 years, Elizabeth Robertson Smith; daughter, Stacey E. Sheffield and husband, Bob of Brentwood; son, John R. Smith and wife, Beth of Johnson City; grandchildren, Addison Smith, Matthew Smith, Isabel Sheffield and Reese Sheffield; brothers, Ronnie Smith and wife, Karen of Melbourne, FL, Danny Smith and wife, Terri of Mt. Carmel; sister-in-law, Jackie Smith of Grundy, VA; several nieces and nephews.